Southtown Yoga Loft. Photo courtesy of Elizabeth Chavez. These days it seems like yoga and Pilates studios are ubiquitous, many possessing a uniform appearance: hardwood floors and mirrors on the wall…and that’s about it. Perhaps function is the main priority for these studio owners, but they might discover that a beautiful and authentic atmosphere gains a larger and more loyal following. We searched the state for some of the most gorgeous studio spaces and these five made the cut. Trio Life Fitness, Austin. Photo courtesy of Allison Cartwright of Twist Tours. The studio, nestled in the Bee Cave/lakeway area, was designed by owner mardee Calkins, who employed the art of Feng Shui in designing the space. the yoga room showcases a Brazilian Tigerwood floor with two mahogany-stained yoga walls. “if you’ve never seen a yoga wall, it’s architecturally a stunning feature,” Calkins said. 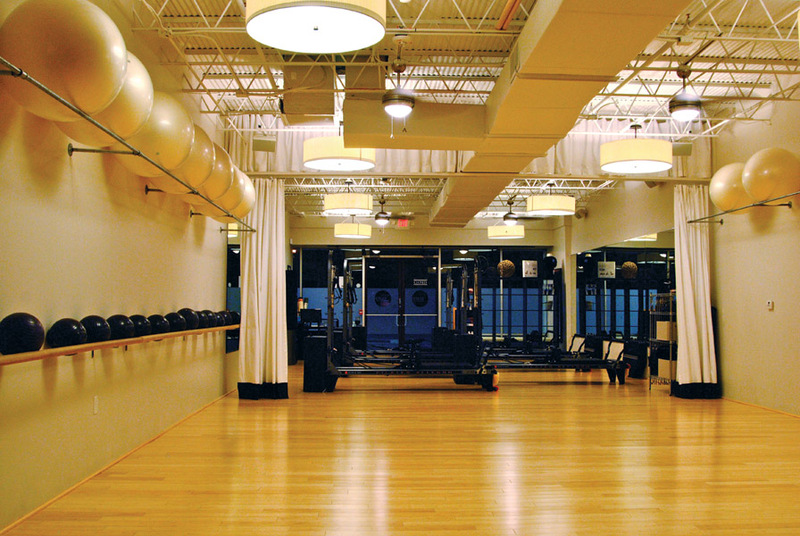 the most popular class utilizes the “trio” concept, incorporating segments of yoga, Pilates and spin. the Pilates and spin rooms display graphic murals with energizing colors. “it’s subtle, but it’s all meant to be very grounding and make the workout feel almost spa-like,” Calkins said. Pure Body Studio, Houston. Photo courtesy of Emily Feinstein. Retreat in the Pines, Mineola.